Staff at Museum of the Rockies in Bozeman, Montana, used to view field trip management as frustrating due to the lack of resources on many levels. 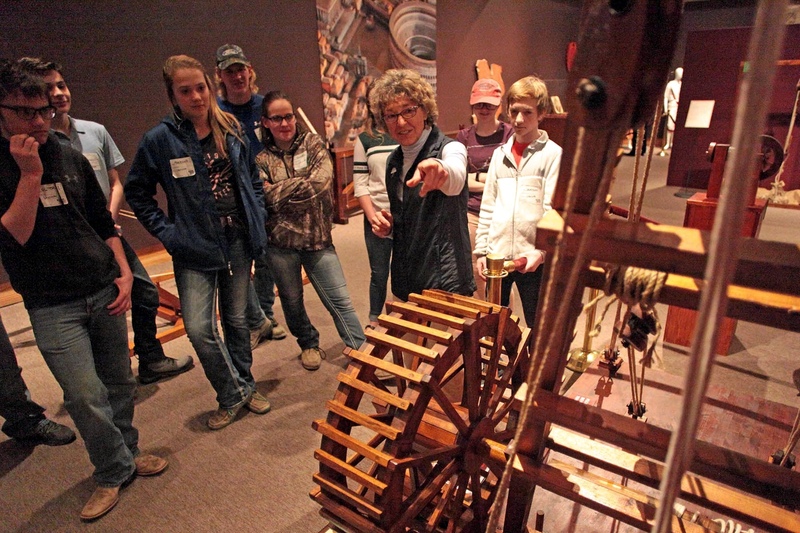 Each spring, teachers from across the state brought their classes to visit the museum. With so many field trips back-to-back in April and May, staff members felt overwhelmed by the young visitors. The drill was always the same: docents ran information-heavy tours, and the field trippers saw what the museum thought they should see. That all changed with a survey. Angela Weikert, the museum’s Director of Operations, Education, and Public Programs, created a survey asking teachers how the museum could better support them. She sent it out to educators across the state and received 419 responses from 42 of Montana’s 56 counties. By implementing what she discovered in that survey, which was made possible through an IMLS Museums for America grant, Weikert helped Museum of the Rockies more than double their field trip attendance. The survey results gave Weikert and other museum staff important insight into the limitations Montana’s teachers face. For example, in urban areas, students can visit a local museum while their class is studying a topic related to the collection. In the case of Museum of the Rockies, that’s often geology or dinosaurs. 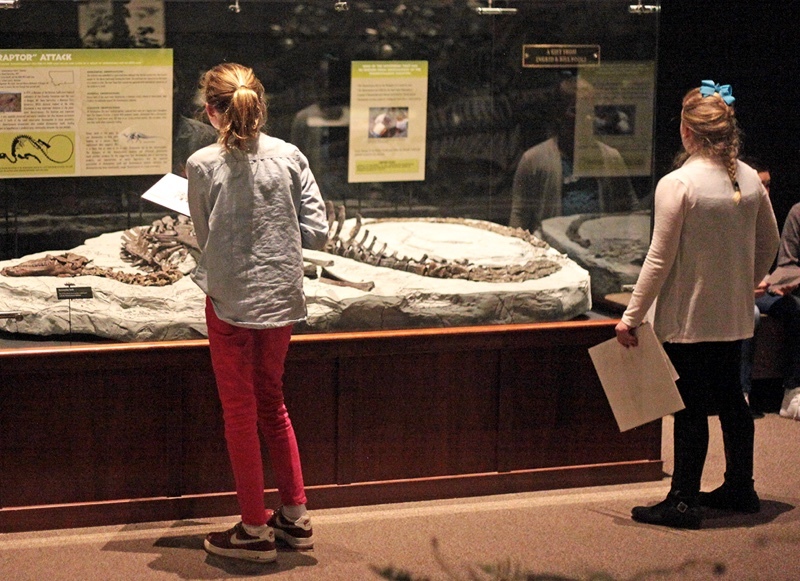 The museum provides tours and lessons that compliment what the students are learning in their classroom. However, in Montana, long distances and winter weather mean that rural students can only travel to Bozeman at limited times of the year, typically in the spring. As a result, the field trip curriculum needs to be adaptable, because it can’t be designed to accompany a specific lesson. To meet this need, Museum of the Rockies revamped their tours and educational resources. These new materials don’t depend on what the students are studying in school. They work even if students covered a topic months before—or have yet to learn it. Changing the field trip program has also meant increased training for Museum of the Rockies’ volunteer docents. Volunteers have shifted from traditional information-heavy tours to student-focused “interpretive” tours. Docents now get information ahead of time about the teachers’ goals and how to connect the visit to classroom curriculum. The docents use this information to create custom tours for each individual classroom. In a state as large as Montana, not every school can visit the museum. “It’s unrealistic for us to think we can get classes from the far reaches of the state to drive all the way to Bozeman. So we thought about how we can better reach those communities. Outreach kits are definitely one of them,” said Weikert. Weikert worked with teachers and educators from around the state to create a curriculum that teachers can use even if they are too far for a field trip. The main result was the “Dinosaurs Under the Big Sky” educators’ guide. This robust guide includes detailed instructions for completing fourteen activities either in the museum or in a classroom. It can be done before or after a field trip, or without visiting the museum at all. During the 2012-2013 school year, the museum hosted 6,600 field trippers. By the 2016-2017 school year, that number was 14,150. The Museum of the Rockies created this data visualization to show the incredible growth. Although Weikert focused on better serving teachers, she quickly discovered that increased field trips impacted many other areas of the museum. “We were overly successful, and that created some interesting problems for us to solve,” said Weikert. Find an advisor to help you focus: In her survey, Weikert asked teachers to select the resources they wanted the museum to provide. Weikert knew she couldn’t do everything the teachers wanted, though. As part of the grant, she assembled the Teacher Advisory Committee, which was comprised of educators from across the state. This group was especially helpful in providing the feedback she needed to focus the grant work. Understand you may need to hire more staff: The Museum of the Rockies staff couldn’t keep up with the increased field trip demand. “When we first started this grant, we had a part-time employee taking reservations,” said Weikert. “Now, we have a full-time school outreach employee.” Fortunately, the museum had anticipated that need and allocated funds for a new position. Think through the logistics: In general, Weikert recommends thinking through the impact success can have on your museum and anticipating the issues ahead of time. Weikert admits that she didn’t foresee many of the logistical challenges created by more field trips, such as where to put students’ belongings and how to create nametags.